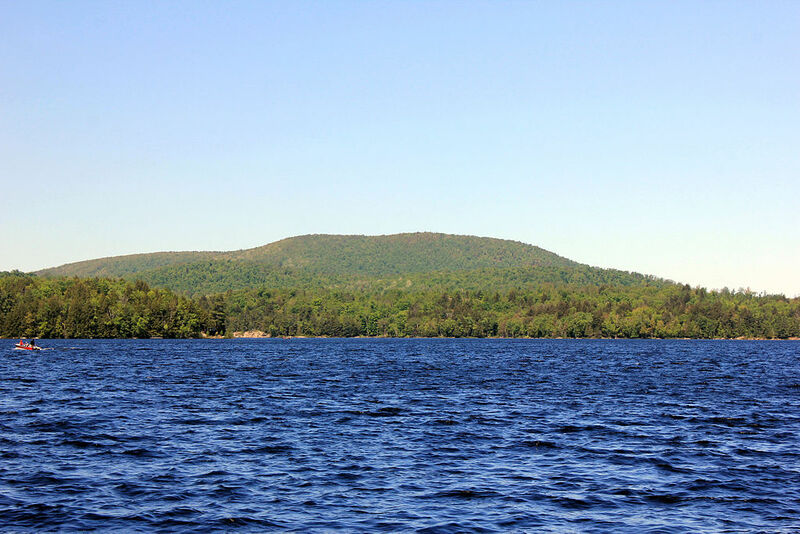 A number of popular side trails running off a section of the Appalachian Trail near Norwich, Vermont, are facing possible closure. According to an article on VNews.com, a number of hikers recently voiced concerns about federal officials potentially cracking down on unauthorized side trails along the Appalachian Trail corridor in Norwich. 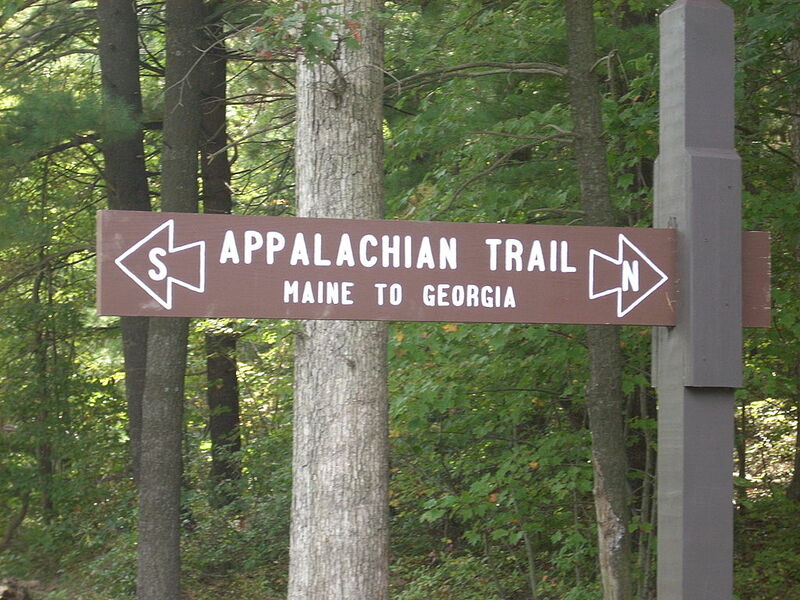 According to a 2016 inventory of side trails in Norwich administered by the Appalachian Trail Conservancy, the approximately 6 miles of the AT that run along the southern boundary of Norwich contain some of highest density of unauthorized side trails within the 2,190-mile trail’s entire corridor from Georgia to Maine. 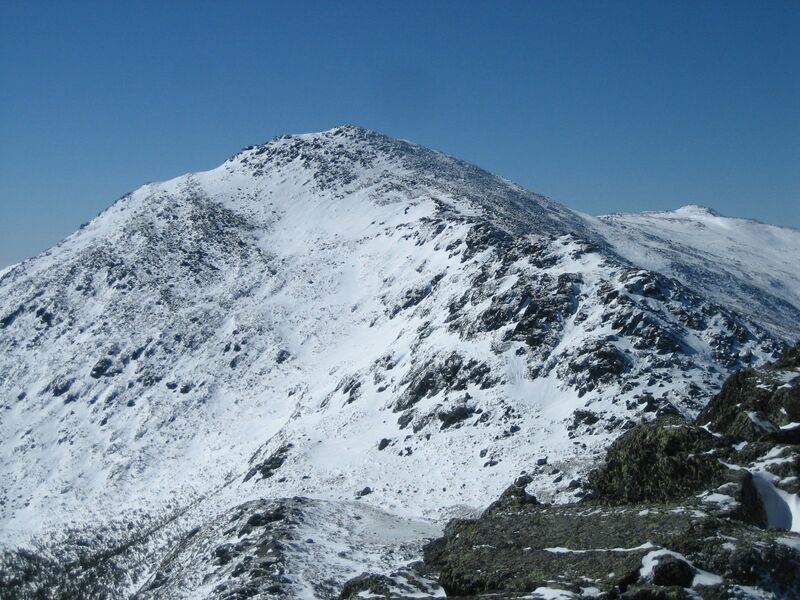 That prompted a meeting last month in which some hikers voiced concerns to officials, arguing that some of the side trails pre-date the Appalachian Trail. 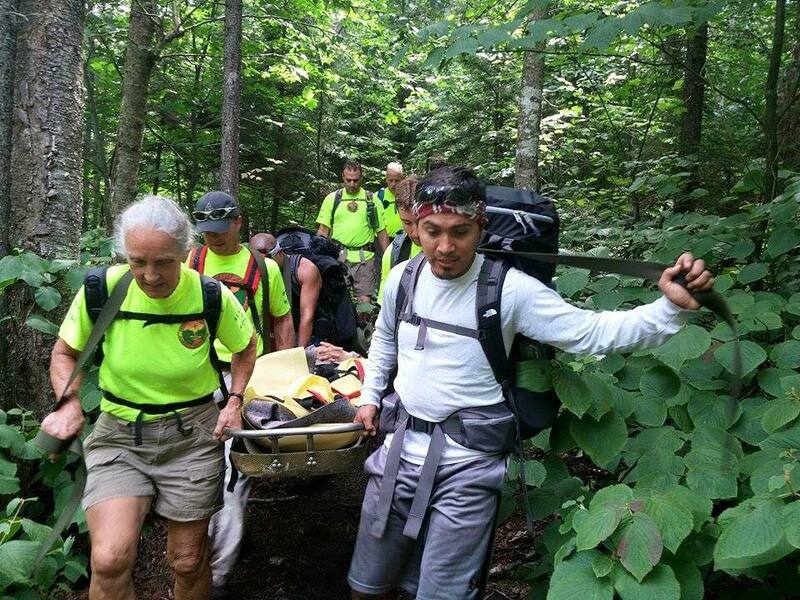 Read more about side trails off a Vermont section of the Appalachian Trail facing closure.